Thursday will bring us a fair amount of rain with a little bit of snow. 10 mm of rain with 1 cm of snow are expected. 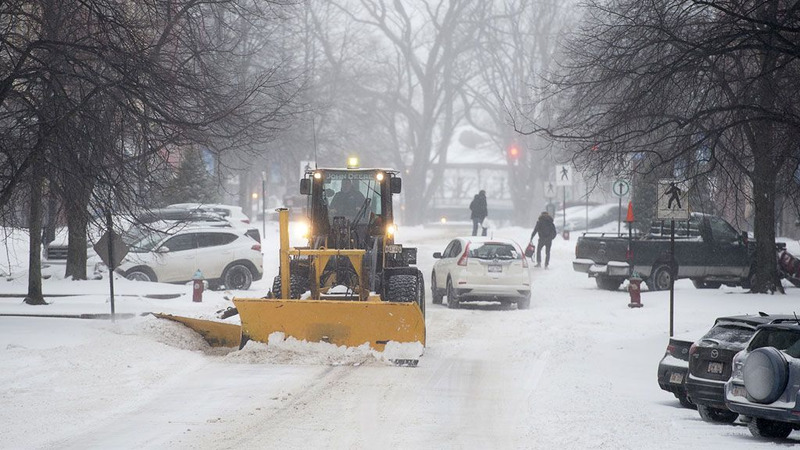 Friday is when it gets really ugly: 5 to 10 cm snow mixed with 5 mm of rain is expected to pour on Montreal all day. 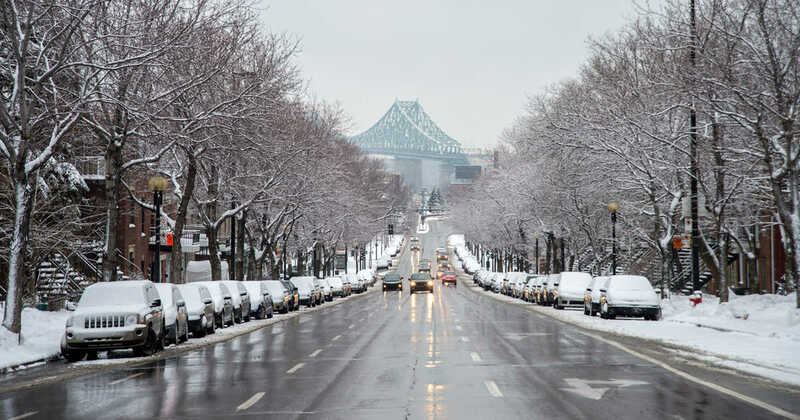 With temperatures being above 0°C during the day and plunging back to -7°C at night, you can expect the roads and sidewalks to be a total mess...And to top it all off, an extra 5 cm is expected to fall on Montreal for Saturday.